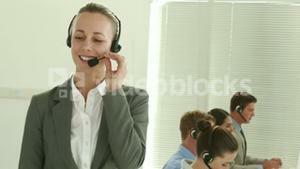 Search Results for "business and professions call center"
Cheerful lady working in call center. 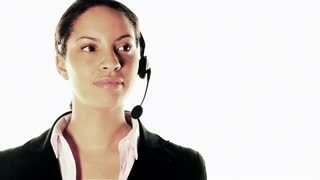 Business woman is talking with someone using headset, huge bright windows background. 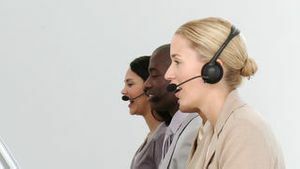 Call Center Answers Customer Questions. 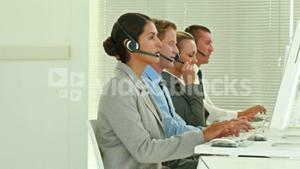 The call center employee answers questions from clients. He conducts business consultations. This video was shot using Canon 5d Mark 3. 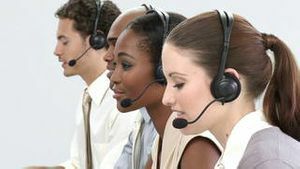 Call Center Answers Customer Questions. 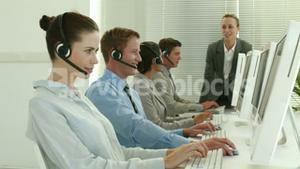 The call center employee answers questions from clients. He conducts business consultations. Smiling handsome Boss enterpreneur, head of business with digital pad with call center. Modern business center district building indoor room. 4k UltraHD slow motion. Portrait of young atractive business woman controls call-center agency. Smiling while look at camera. Inside of modern building with business district window view. Slider movement. Ready for tracking green screen notebook laptop PC with call centre employees. Modern business center district and confident coworkers speaking with cliets. Slow motion glidetrack camera movement. Ready for tracking green screen laptop with call centre employees at background. Modern business center district and confident coworkers speaking with cliets. Ready for tracking screen of laptop in call center office. Mini dolly camera movement. Sunset evening light in modern business center building. 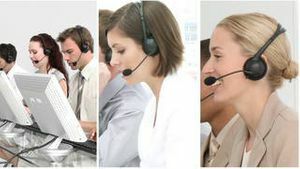 Attractive business person waring white formal shirt in office call center talking with client and then smile to camera. 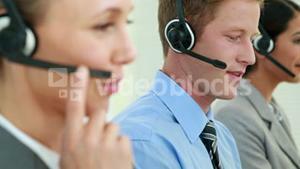 Concept of successful and cheerful solving of customer problems online. 4K Business manager talking to his employees in busy modern call centre. Shot on RED Epic. 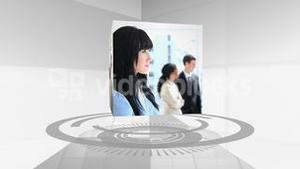 Call center consulting clients in modern glass business center. Back view, Sunset daylight teal and orange. 4k UltraHD. Portrait of the attractive handsome boss boss businessman with tablet PC with call center background. Modern business center building indoor room. Smiling to camera middle shot 4k UHD. 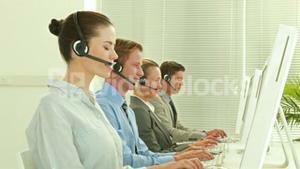 Call center employees working in deal office. Young handsome lady in headset on first plan talking with customer. Modern business room with beautiful view. Slow motion close-up. Call center business woman talking on headset.